What exactly was your point, anyway? Are all those articles written by the same journalist? If not, then congrats, you're the latest victim of purposeful media bias. How ironic. The call this "news," when all it really is is a DNC distribution point. What in that headline is not accurate? You really don't know what trump did do you? I do, but it's obvious you don't. It should read "Kotter has diaper rash." So you're claiming that with one wave of a pen trump wiped out tax code that gives tax credit subsidies to low income people? He ended subsidies for insurance companies. 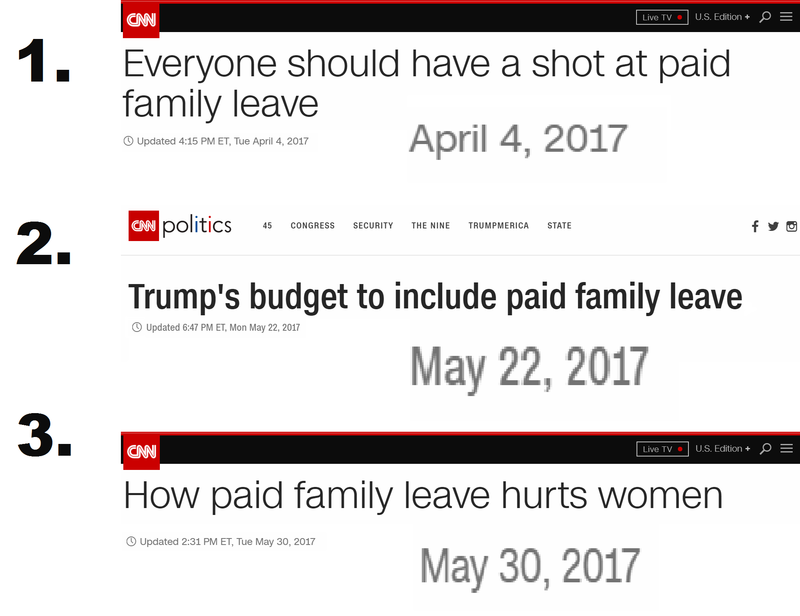 Are those the poor people you think CNN is talking about? Because it's false. The courts not Trump ruled the distribution of cash to the insurance companies was illegal and NOT in the ACA bill. How dare Trump take away subsidies for insurance companies. Those billion dollar companies deserve their bailout dollars! Obama worked hard to get them that money!